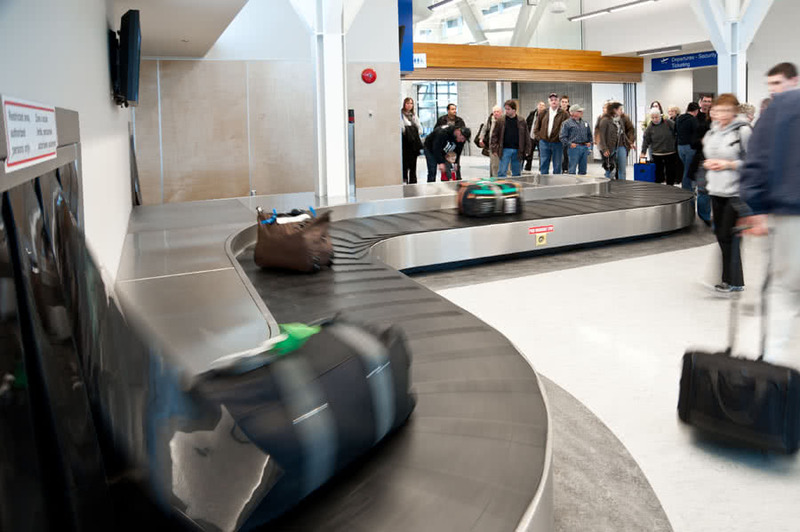 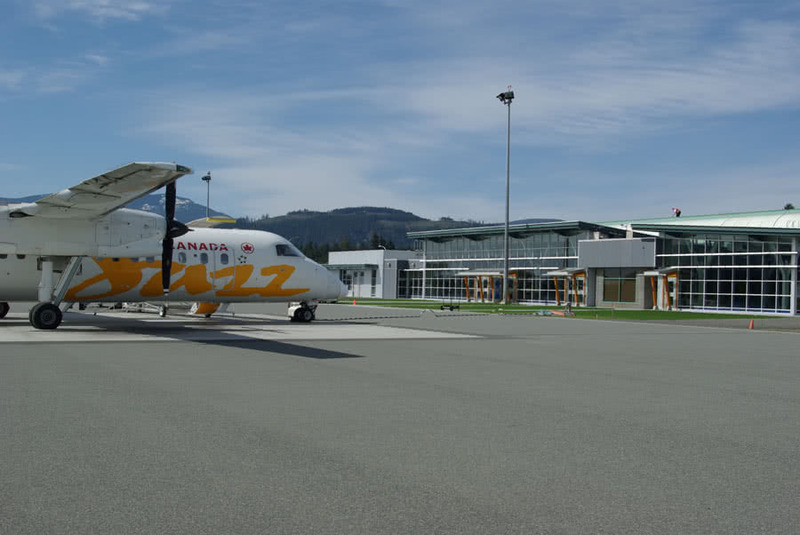 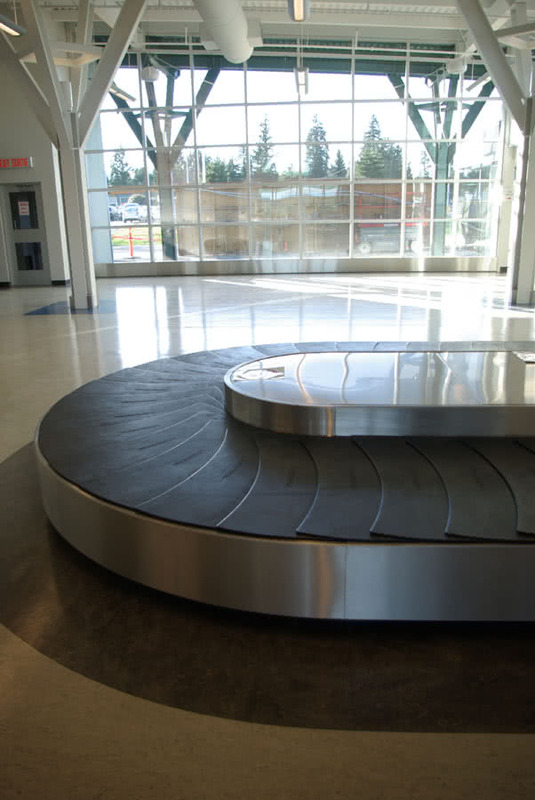 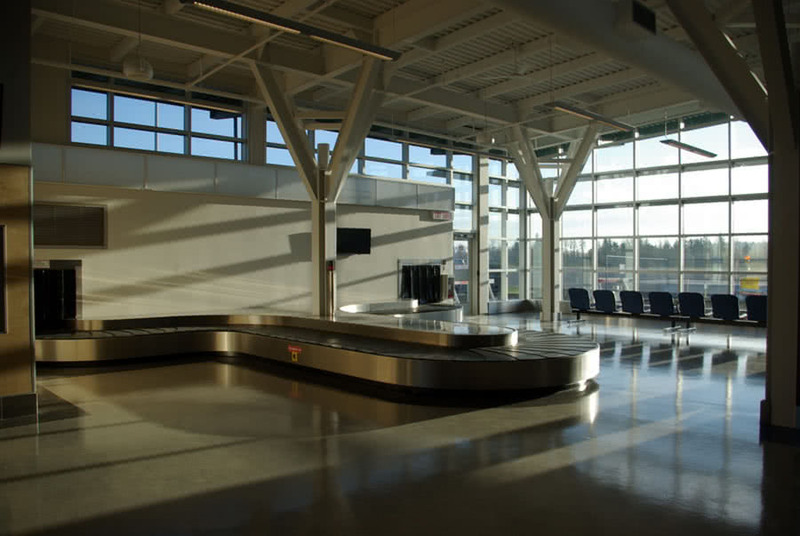 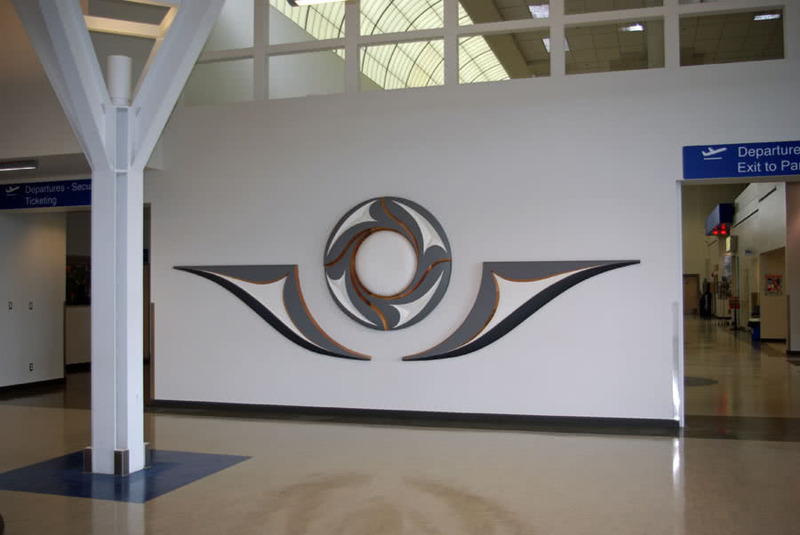 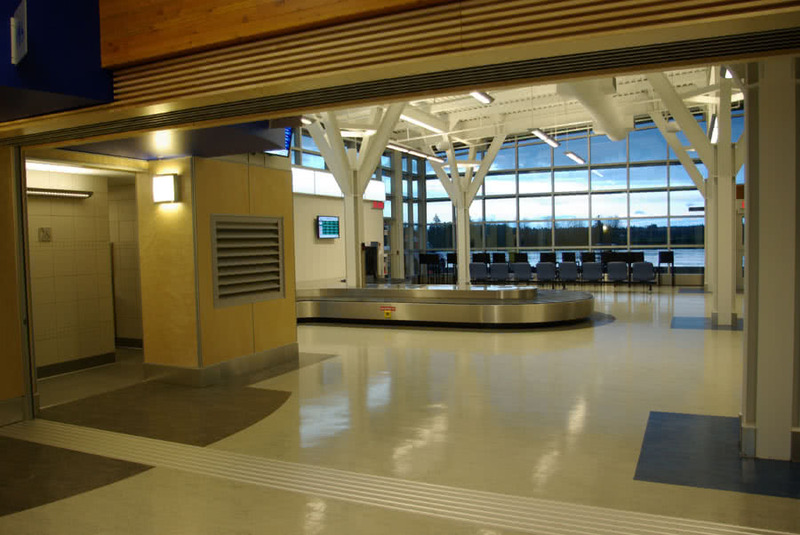 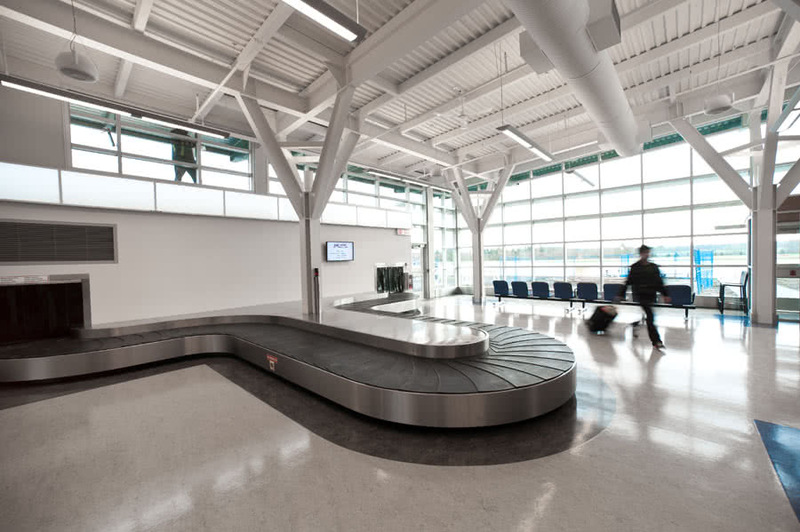 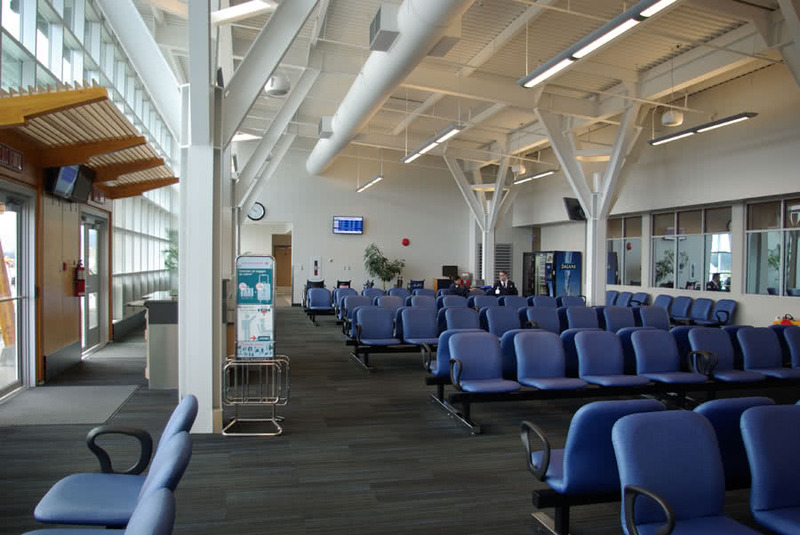 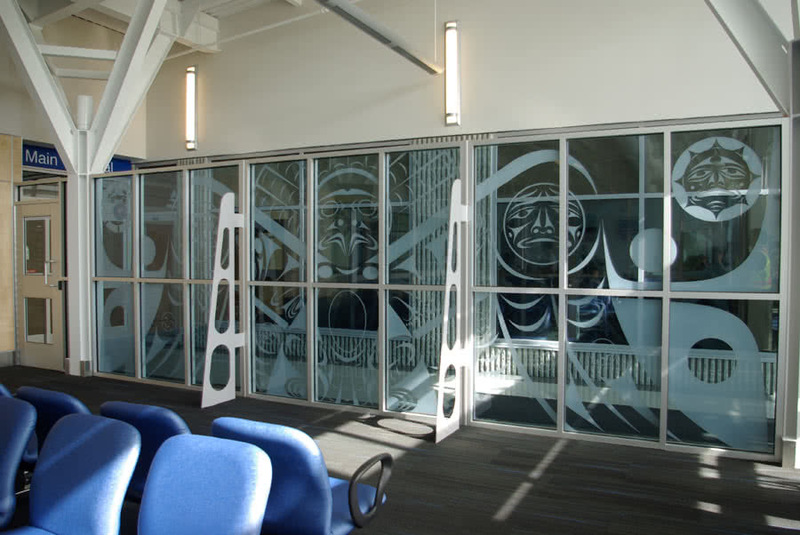 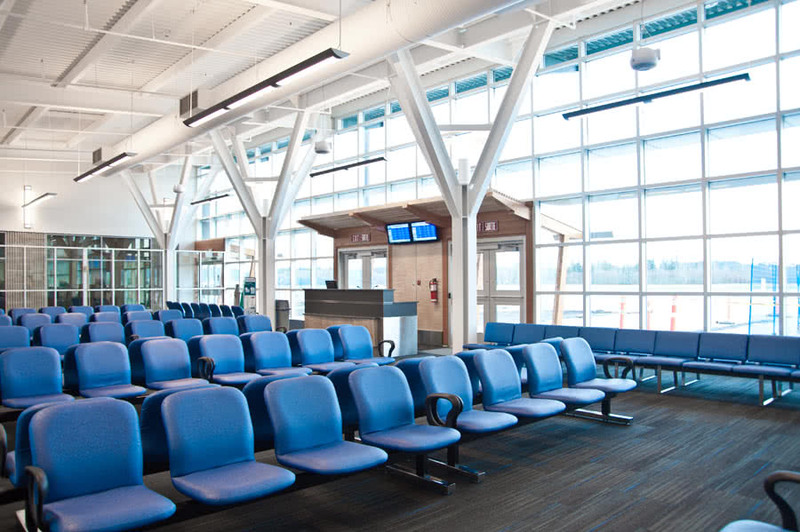 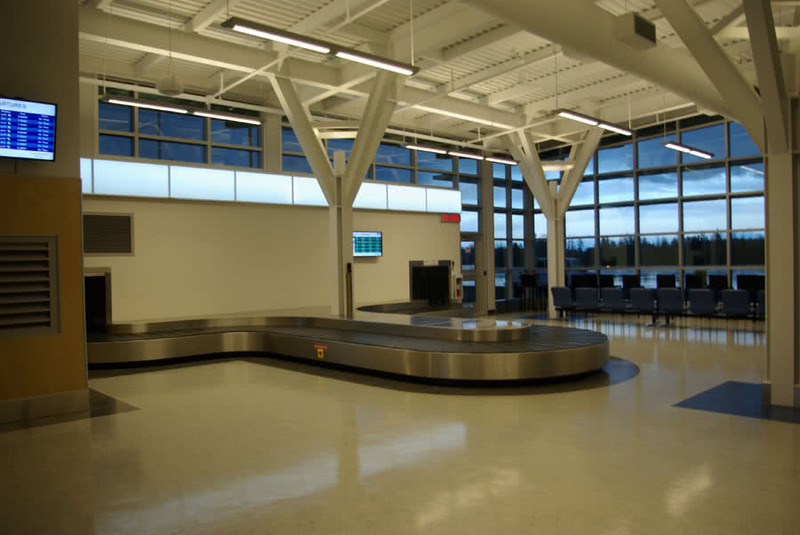 The Nanaimo Airport Terminal Expansion and Renovation consisted of expansion to the existing holdroom, customs, arrivals and departures areas and renovations to the existing terminal building. 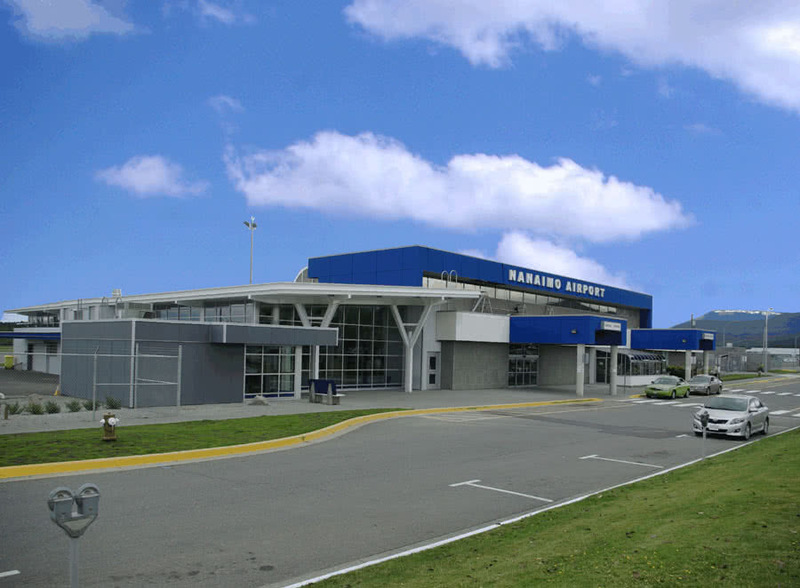 The project also included a civil component that comprised of expansion of the air terminal parking lot, expansion to the aircraft apron stands, relocation of the fuel facility, water and sanitary treatment and construction of a new combined services building. 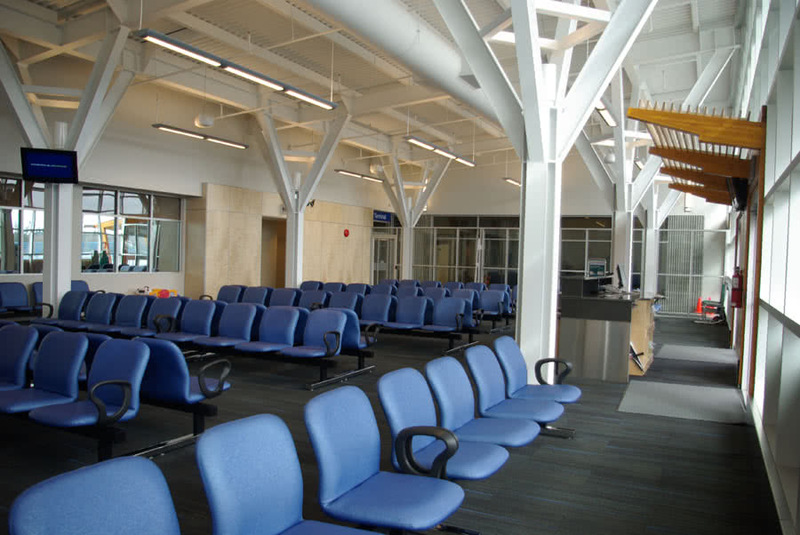 Completed April 2011. 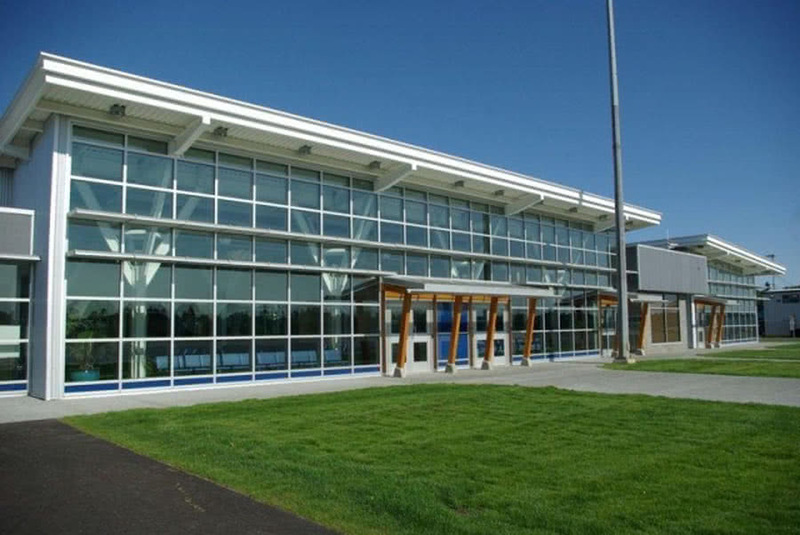 Project value: $10,000,000.